Songs We Love: Bacao Rhythm & Steel Band, 'Was Dog A Doughnut' The steel drum tradition is unfairly maligned. The mysterious Hamburg group takes Cat Stevens' pioneering electro jam and replaces synths with steel. At some point in the 1960s, steel drum (a.k.a. pan) music became the Caribbean equivalent of cheesy Vegas lounge tunes: something only an ill-dressed tourist might fancy during a cruise ship port o' call. And true, there's probably a thousand bad pan covers of "Yellow Bird" out there, but the tradition is unfairly maligned. Not only are steel drums themselves a marvel of do-it-yourself ingenuity — they were originally created from oil drums left behind by American naval ships in Trinidad — but their unique, pearly sound is as recognizable and evocative as surf guitar tremolo or a Hammond B3 wheeze. For 10 years now, Hamburg's Bacao Rhythm & Steel Band has used that insta-island vibe to remake classic soul, funk and hip-hop songs. The band's debut album, 55, includes covers of everything from 50 Cent's "P.I.M.P." (which originally used a steel drum sample) to Dennis Coffey's blistering b-boy hit "Scorpio." However, perhaps the most surprising track is the cover of Cat Stevens' "Was Dog A Doughnut." Originally recorded in 1977, "Was Dog A Doughnut" is now regarded as a pioneering electro song, given its extensive use of synthesizers and early drum machines. 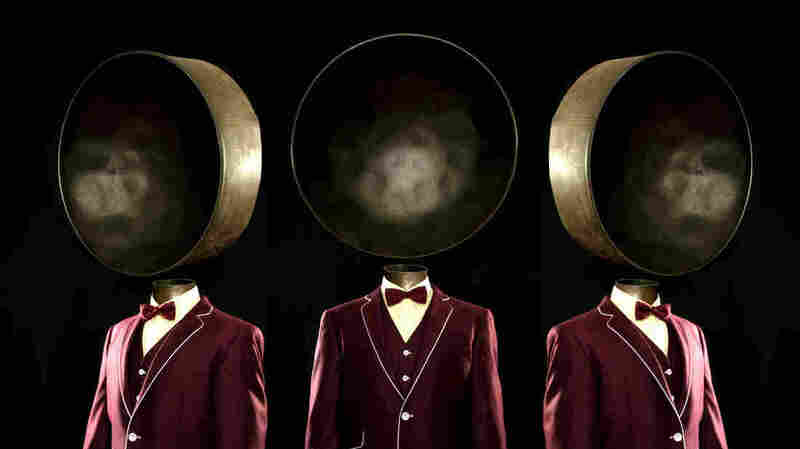 Bacao's approach is a technological inversion, replacing beat boxes with a drum kit and letting the steel drum sit where Stevens' synthesizers once were. Yet, for all those changes, the pan sound is what allows Bacao's cover to sustain the weird grooviness of Stevens' original. Even nearly 40 years later, it's still not clear what the question "Was Dog A Doughnut?" 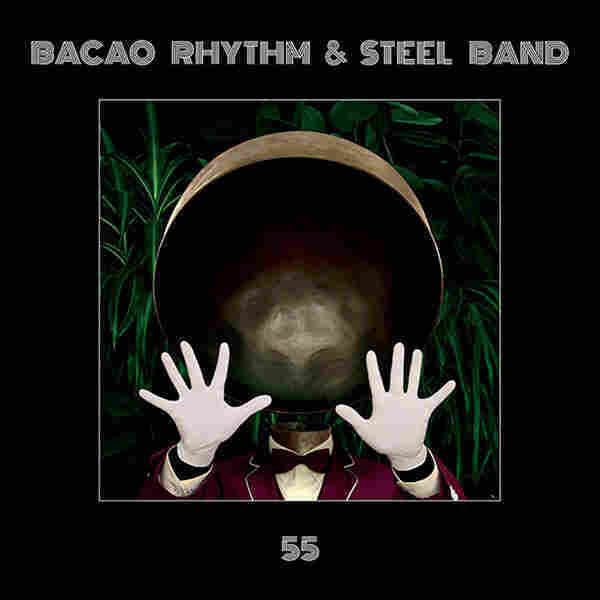 means, but you can rest assured that the Bacao Rhythm & Steel Band keeps it funky. 55 is available now on Big Crown.